At Howards, our aftersales services are available to all Hyundai car owners, even if you haven’t purchased your vehicle from us. Our workshops are fitted with the latest diagnostic equipment to ensure your vehicle is running at peak performance. We also have access to all the tools required to make sure servicing your vehicle is done as fast and efficiently as possible. Getting your Hyundai serviced is important to extend the life of your engine, reduce the risk of a breakdown and maintain your car's value. 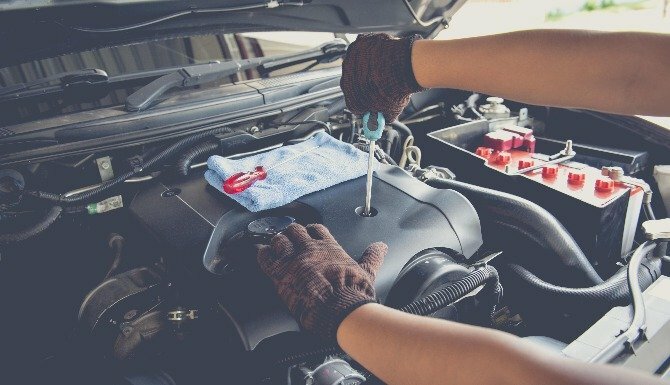 Getting a car serviced regularly will also reduce the risk of having to pay for major repair work as any potential problems will be spotted early on. 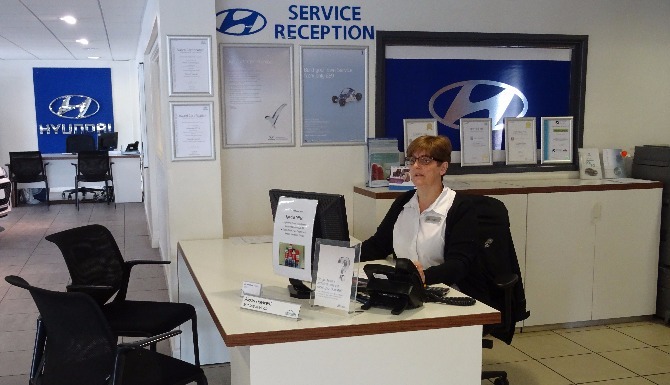 The technicians at Howard's are trained to the high standards required to be an authorised Hyundai dealer. 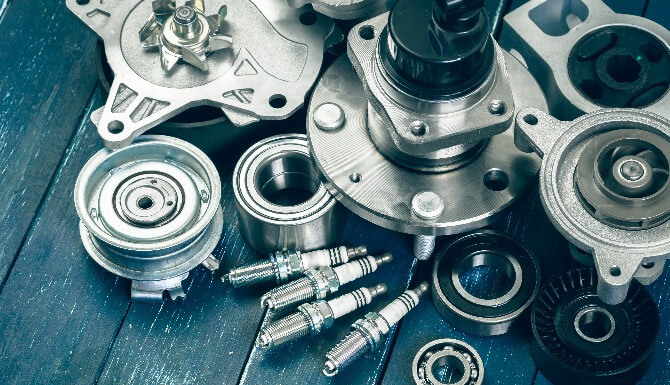 As well as this, with an authorised parts department on-site we have access to genuine parts, meaning we will be able to quickly and efficiently service your Hyundai. 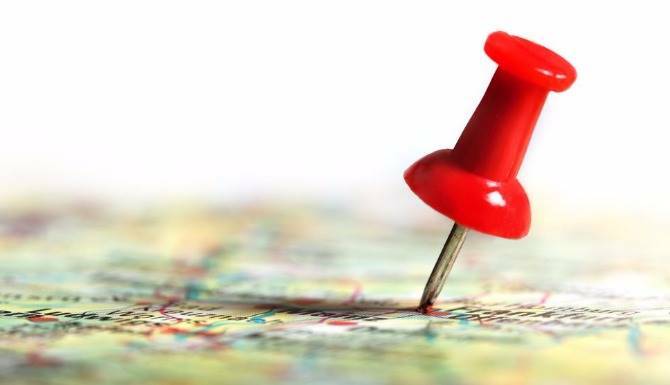 Book in for a service on our website or speak to a member of the team at our Yeovil or Dorchester dealerships.